Wigs have become a beauty staple for thousands of WOC who are constantly looking to switch up their style. But imagine if you could take customisation to the next level? 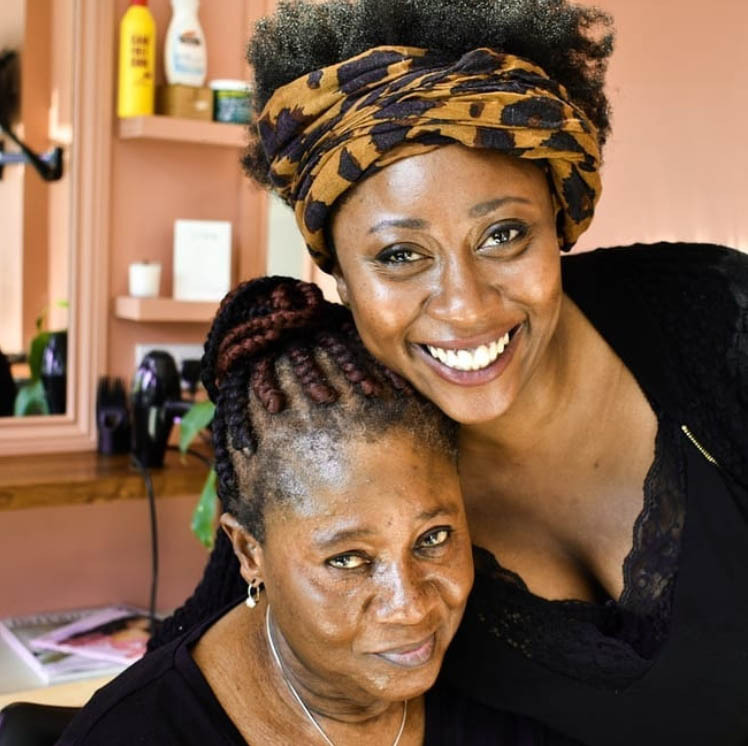 Well, Simply Gorgeous, a destination afro hair salon is offering full-day courses on how to create a wig from scratch. From base measuring and stitching to cutting and styling, and all tools are provided to make the wig of your dreams! Check out simplyghair.com for course dates. 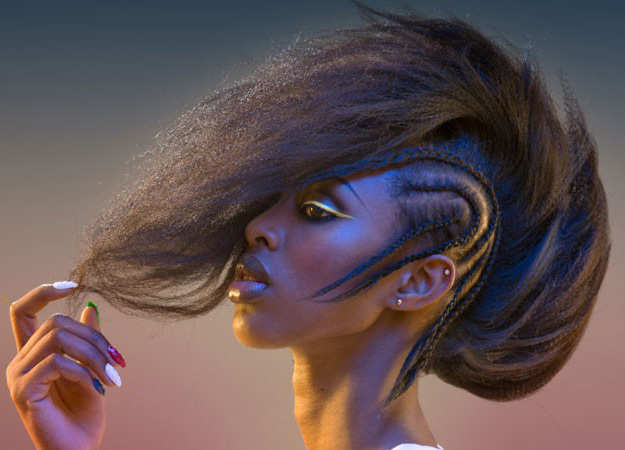 If you’re looking to brush up on your afro-styling skills, then you’re in safe hands with Kevin Fortune. His three-day course lets you explore the endless styling techniques that curls command. From plaiting, and cane-rows to adding extensions and hair-pieces, you’ll also get to grips with the science of curly hair, mastering how to protect, care for afro hair when using heated tools.